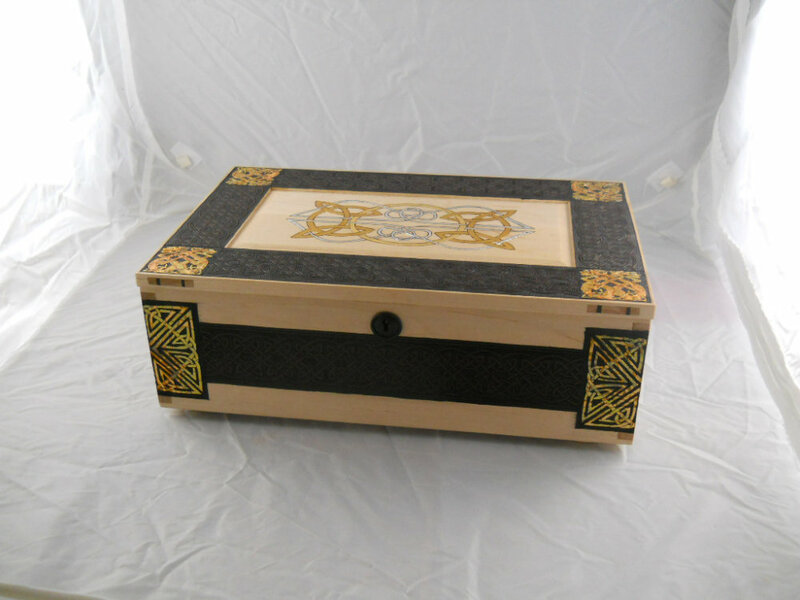 Having a hard time finding that perfect piece of furniture to match your home or office décor? Consider having that perfect piece custom built by us. 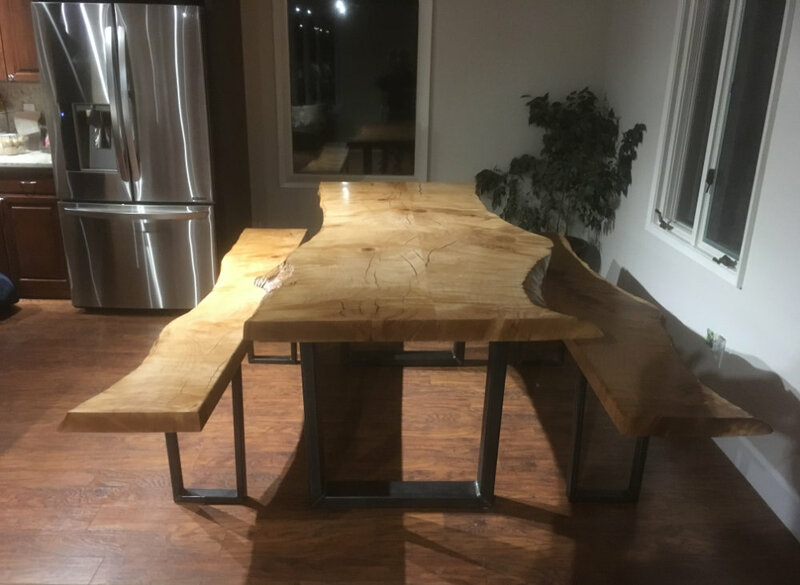 At Alaska Woodcrafters we pride ourselves on the quality of furniture we build. 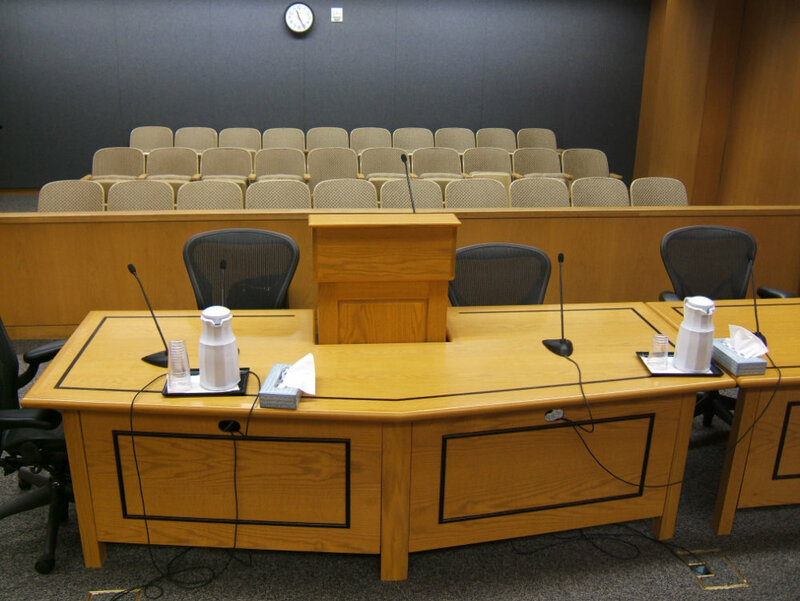 Many people believe that custom built furniture is too expensive. Think about how much time and money you may waste on poorly crafted furniture that falls apart within a few short years. Why not buy top quality furniture, exactly what you want – right down to the color, design, and dimensions that will last a lifetime? A finely crafted piece of furniture can be handed down for generations, while styles come and go; fine craftsmanship never goes out of style. 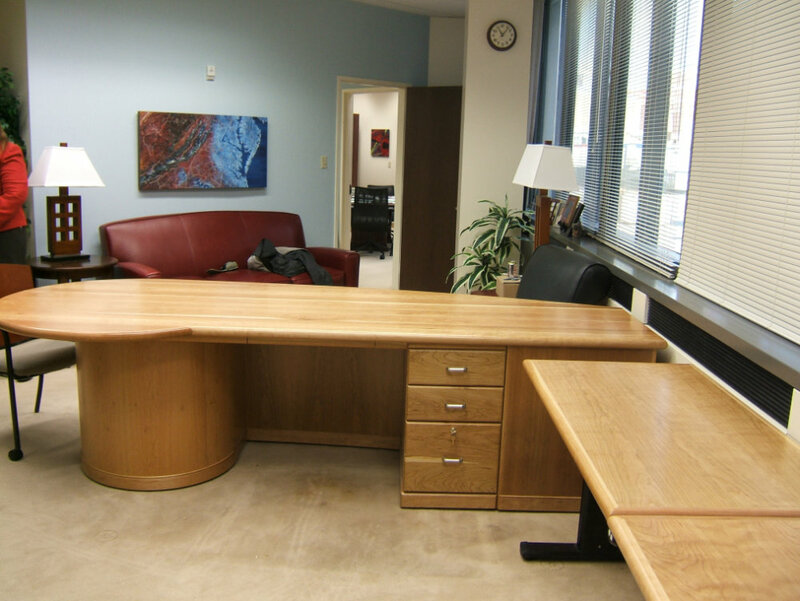 Over the years our quality and service has furnished countless homes and offices throughout Alaska. 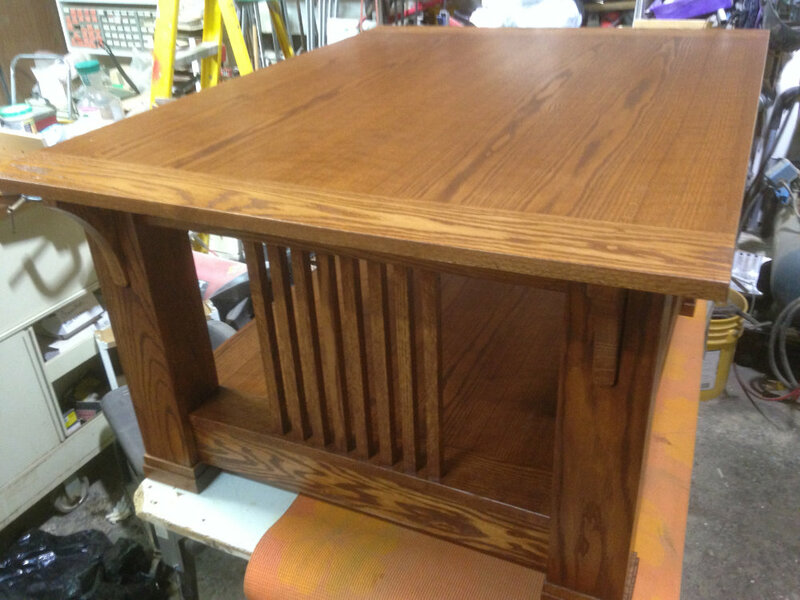 Take a look at just some of the furniture that we have custom built below. 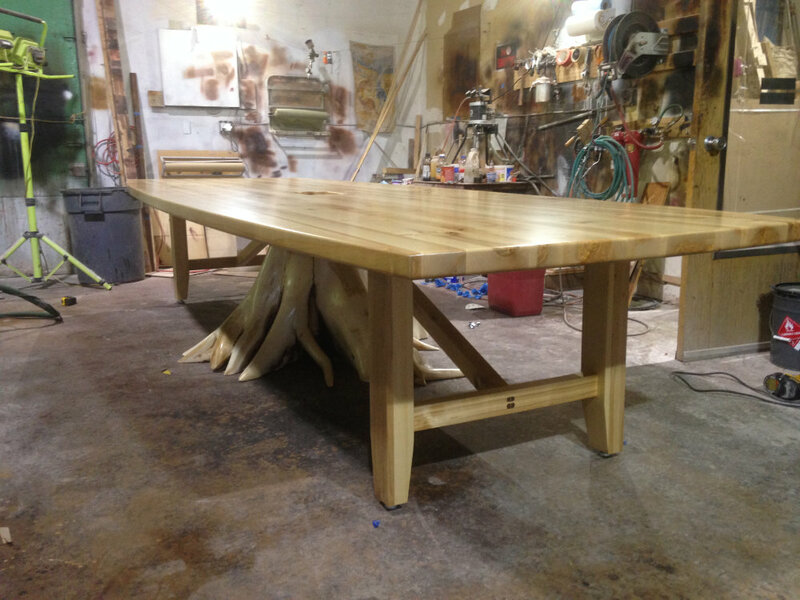 Interested in having your furniture custom built or have a question? Fill out the form below and we'll be in touch. 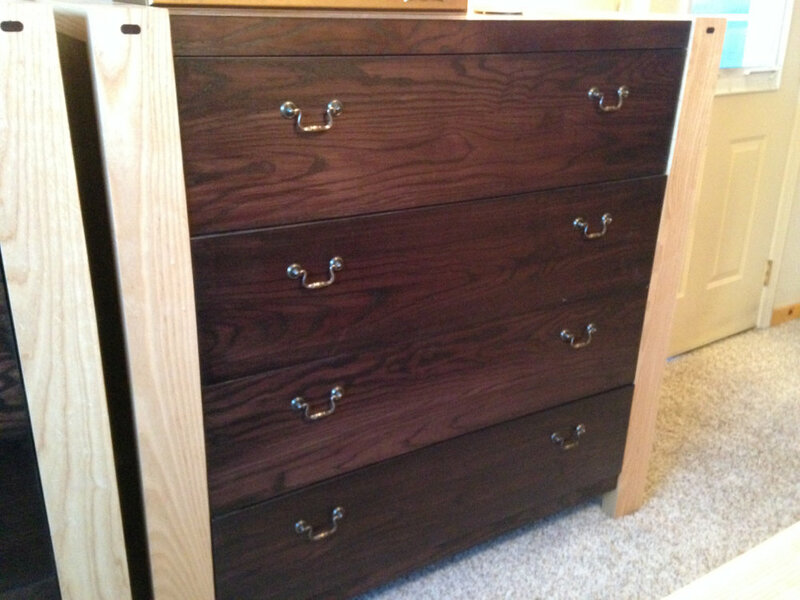 We specializing in building high quality custom furniture in Anchorage, Alaska. Take a look at a few past customers projects. Contact us today!